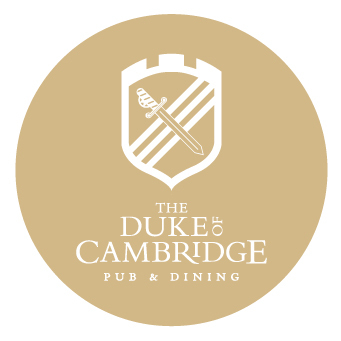 Open 7 days a week serving delicious seasonal menus from 12pm. See the website for full pub and kitchen opening hours. Four of us had a very enjoyable lunch on the Sunday after the refurbishment of the Pub. The choice of dishes was good and the quality of the food was very good. We got our drinks served to us in a plastic glass after being told you had ran out of glasses!! We then seen other customers with Glasses. We were not asked once whether we wanted another drink,there was no follow on service at all,no one asked us how are food was even tho at one point there was 5 members of staff behind a counter. Very disappointing!! Lovely impromptu late lunch for 6. Aside from the fact no-one mentioned the specials to us and weren't vey slick talking through the available beers - not life changing criticisms - we had a super lunch, great, friendly service and reasonably priced. Great service and sunday roast to die for! Just a real shame about the smelly dogs that came in when we were about to have out dessert. We would've stayed longer !